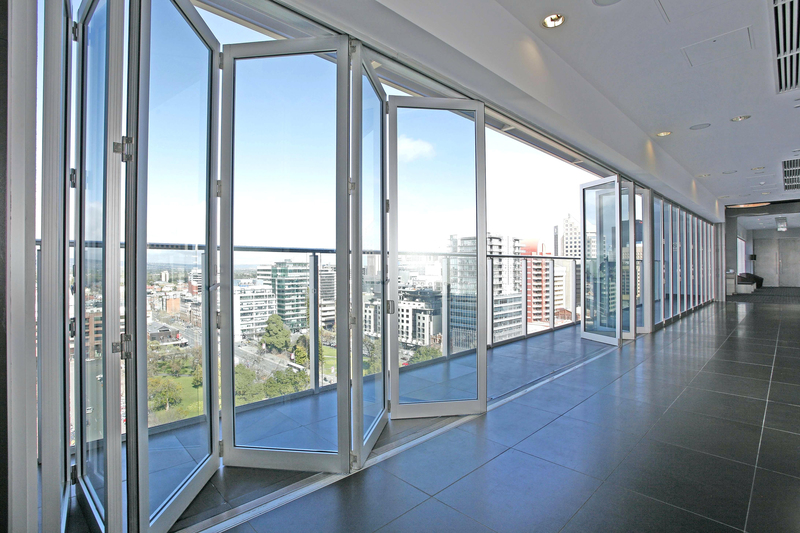 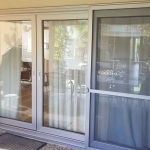 ARCO Double Glazing believe that every West Australian deserves to live in comfort. 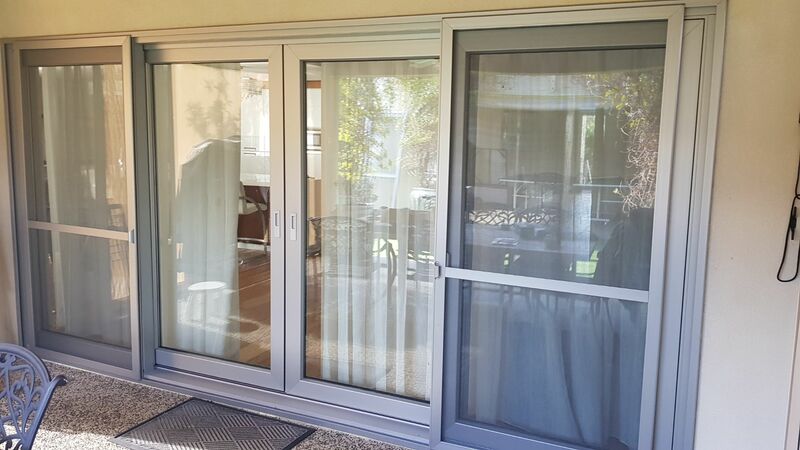 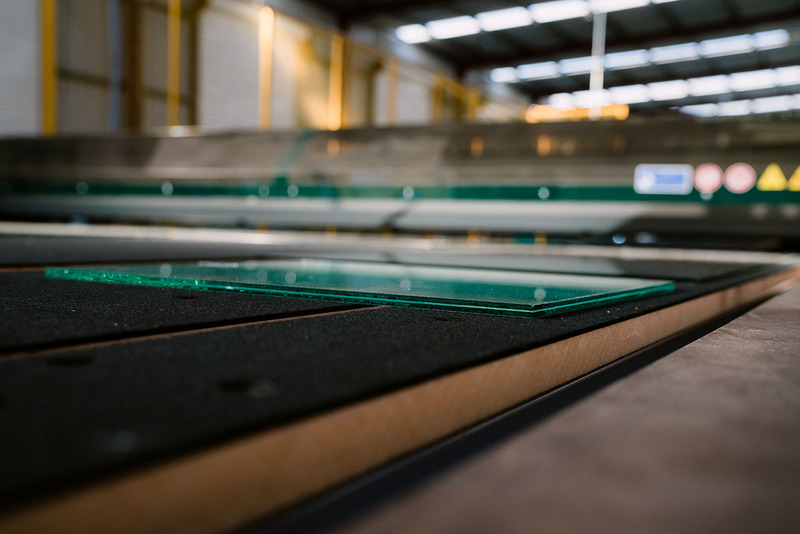 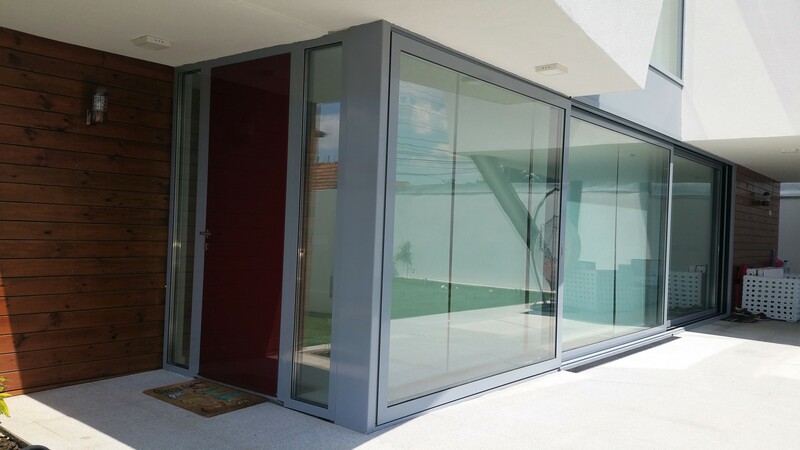 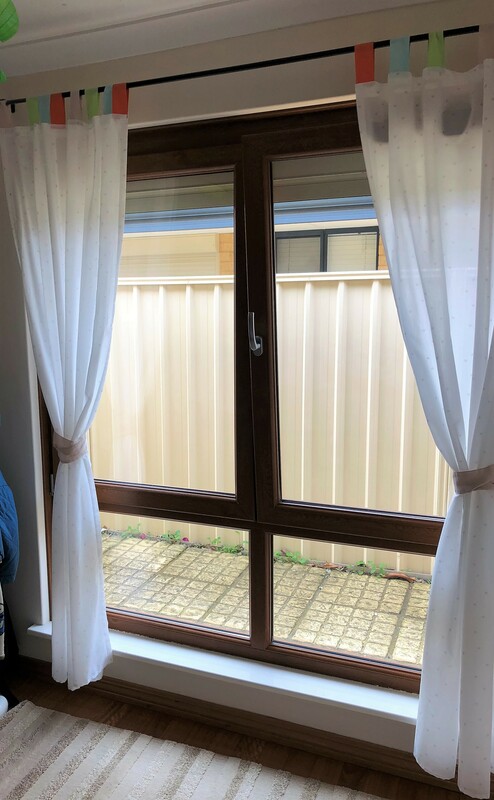 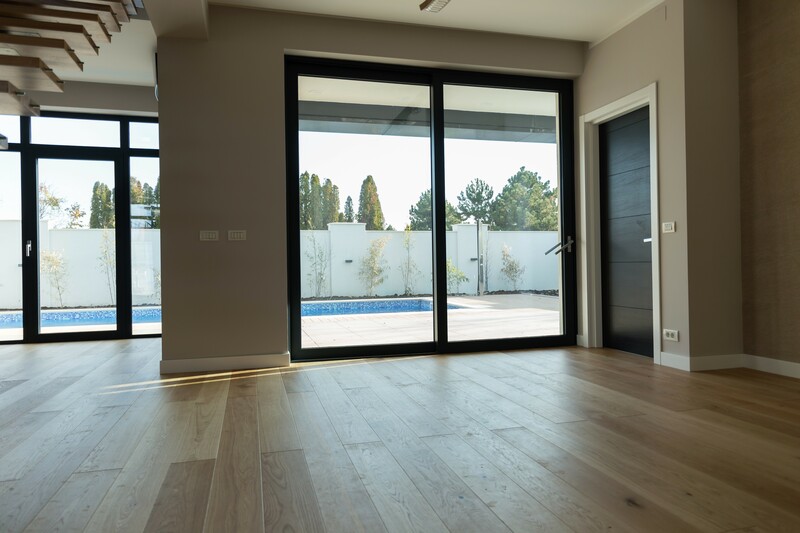 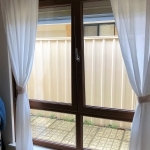 They also believe comfort doesn’t have to cost a fortune and aim to provide the most affordable double glazed windows and doors manufactured right here in Western Australia, with packages starting from less than $15,000. 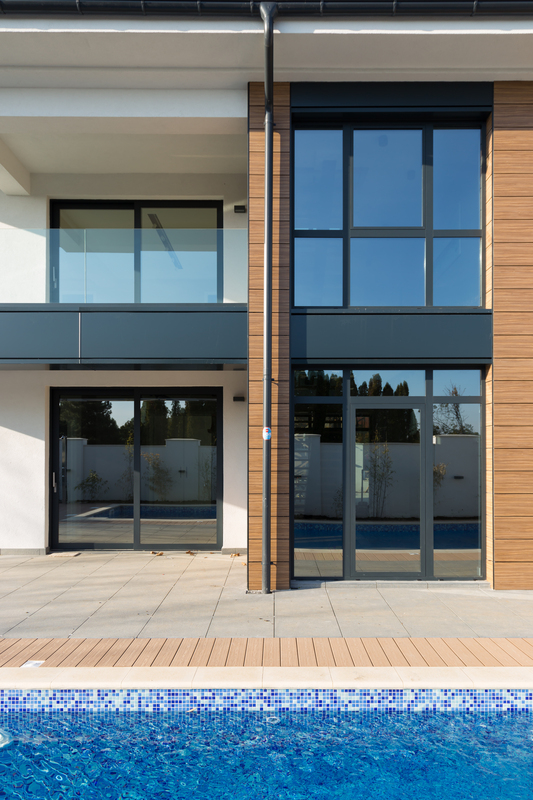 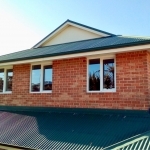 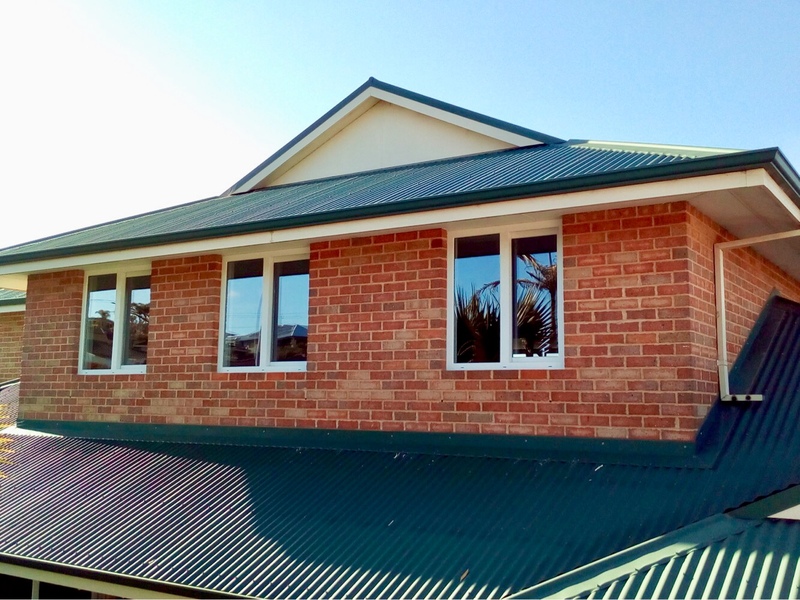 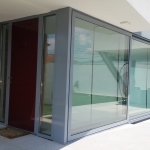 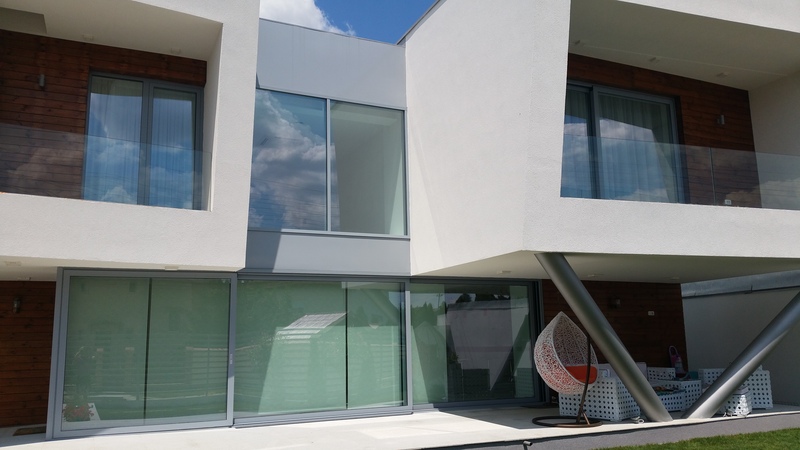 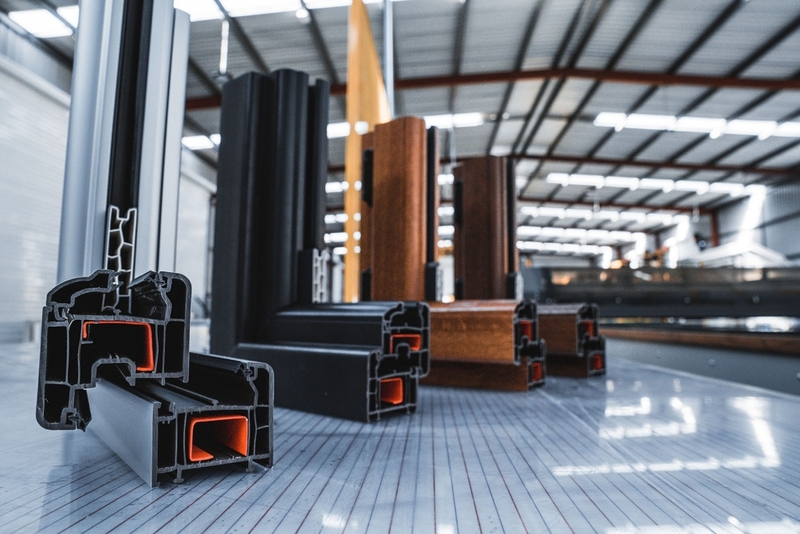 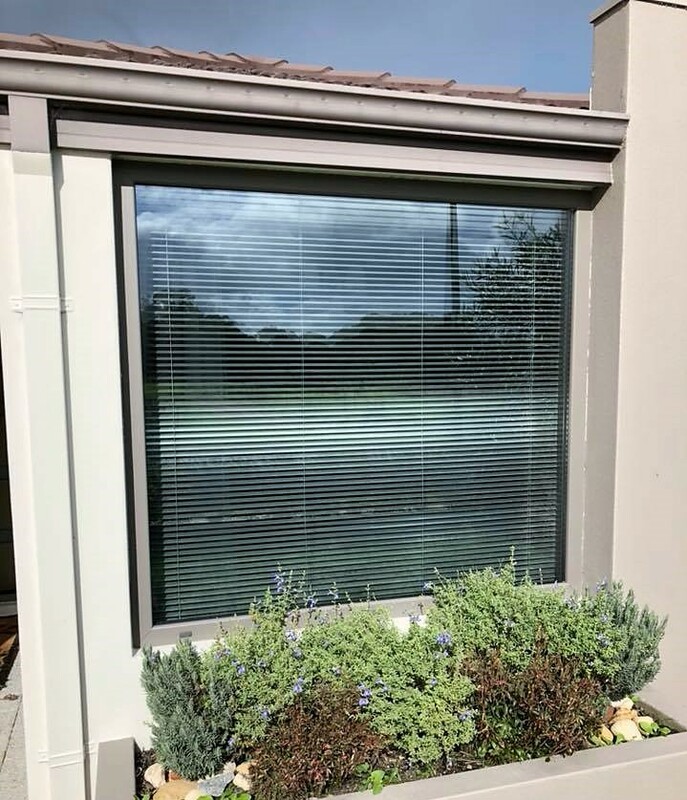 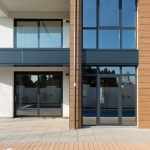 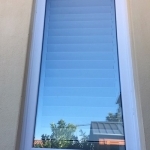 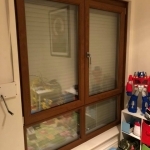 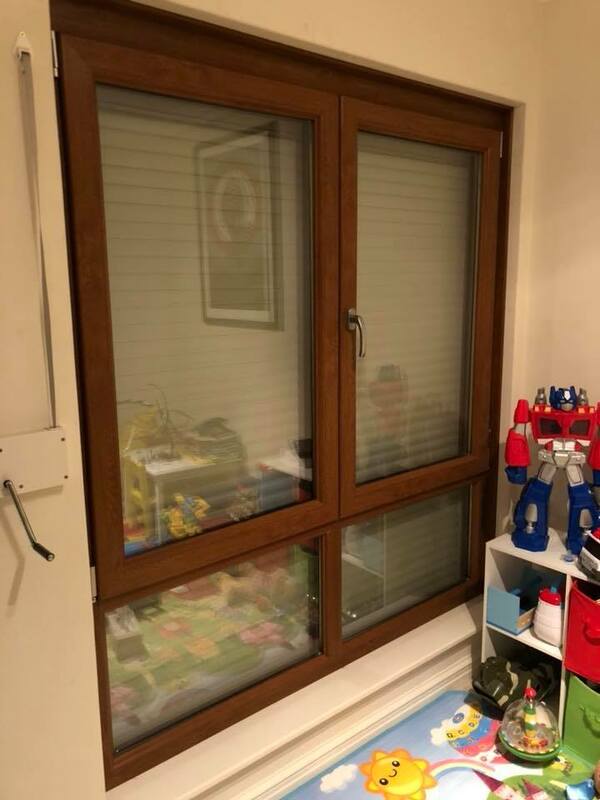 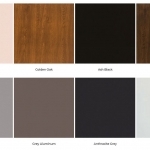 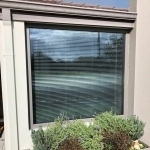 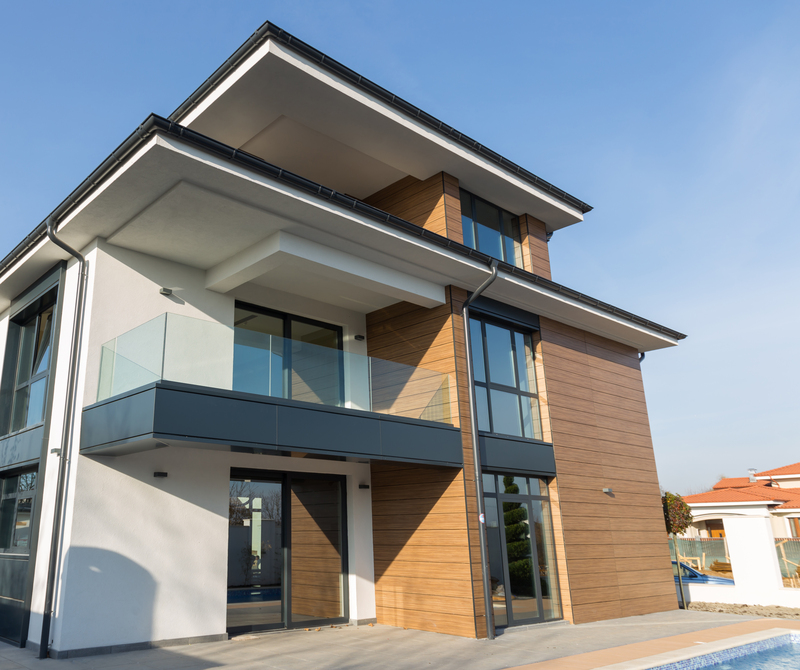 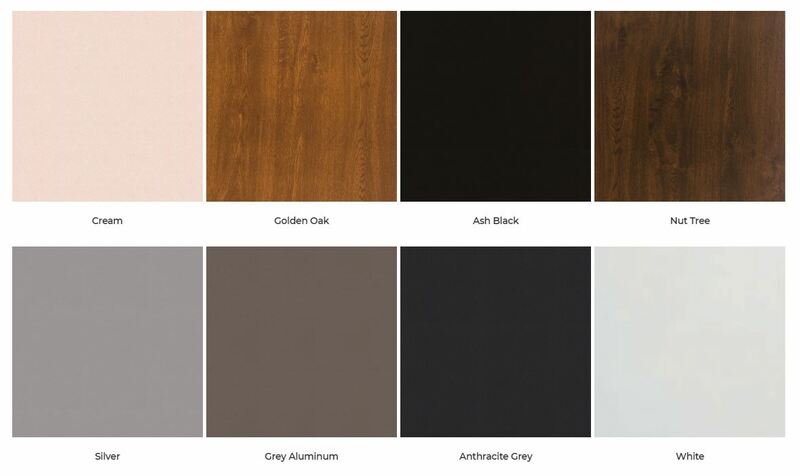 They use the latest technology to build quality windows that surpass Australian Standard requirements and offer a range of colours and styles to suit your needs. 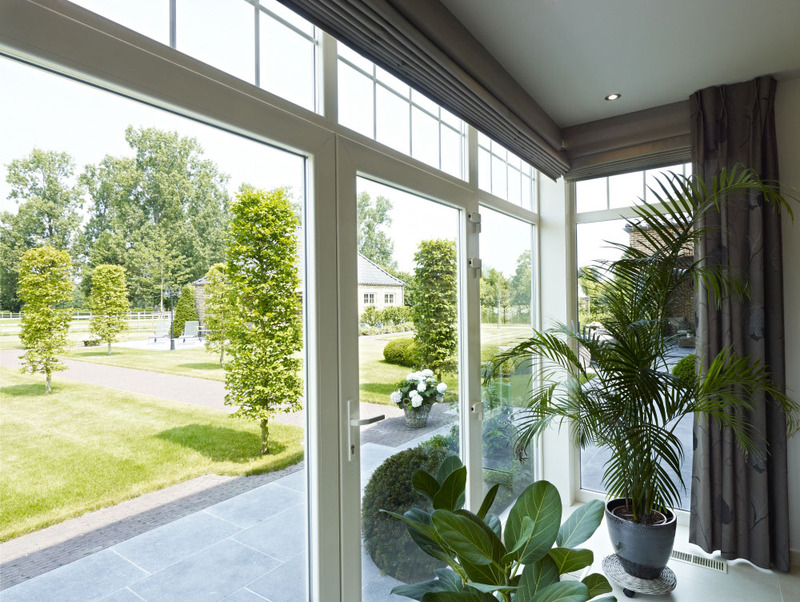 Bring comfort into your home with ARCO Double Glazing. 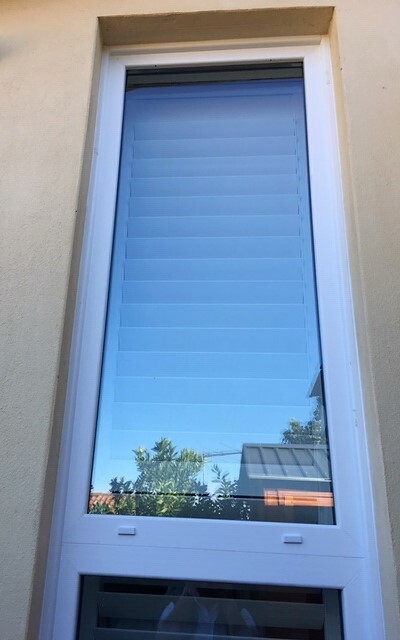 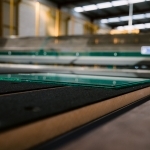 Learn more about the benefits of double glazed windows at arcodoubleglazing.com.au or call the team on 1300 GO DOUBLE and speak to a specialist.